The Queen’s Speech; What was included? 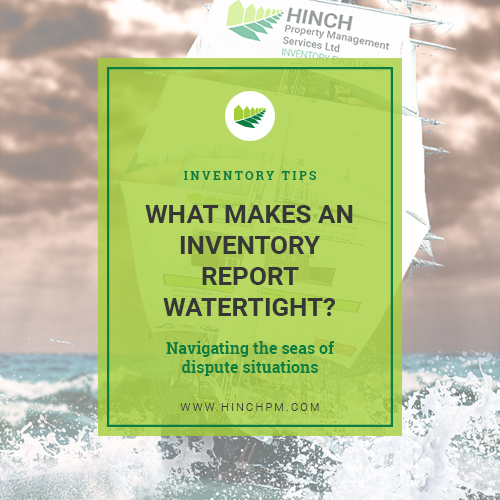 What Makes An Inventory Report Watertight? 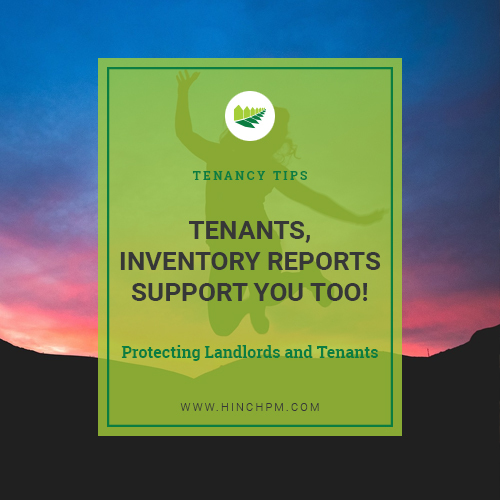 Tenants, Inventory Reports Support You Too! 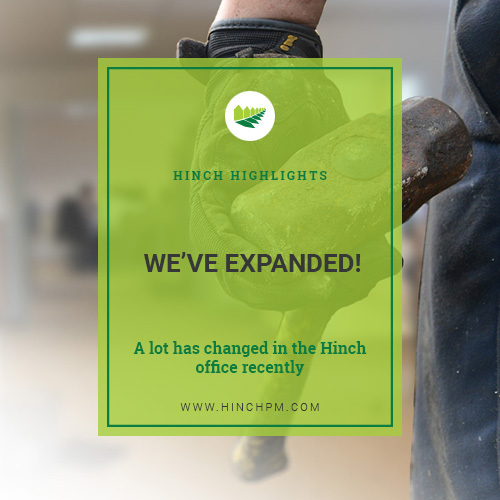 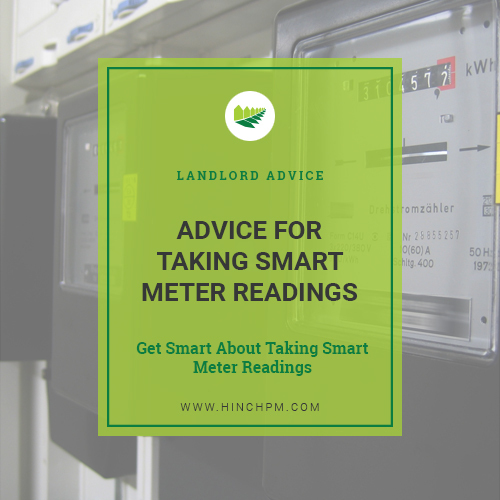 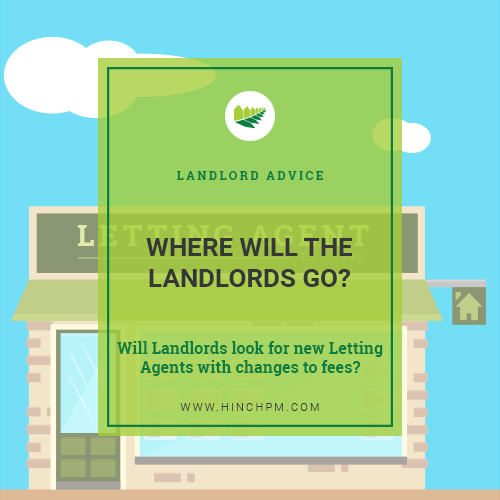 Will Landlords stick with current Letting Agents or look elsewhere?